Frankie Boyer is syndicated radio talk show host who focuses on traditional and alternative approaches to anti-aging and healthy living (FrankieBoyer.com). Along with introducing some of the world's premier experts in health, fitness, and medicine, Boyer makes it a point to discuss important health issues and helps today's business men and women stay fit, both mentally and physically. 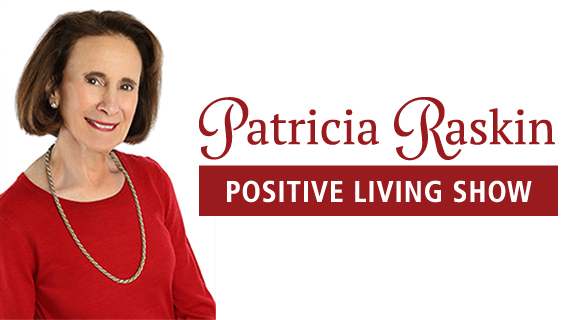 Tune in as Frankie and Patricia talk about some of the best ways to stay fit in the stressful business world.